When does sugar intake become excessive and pose a health risk? In Australia, the answer is “now”. Australians now consume more sugar than at any time in history and sugar consumption is particularly high in younger Australians. As sugar consumption increases and sugar consuming youth grow into adulthood, sugar consumption is expected to continue to rise. The increase in sugar consumption means that Australian health care providers, and particularly dentists, increasingly provide care for patients who consume too much sugar. Understanding how sugar affects our health and how to control its intake is key to managing its risks. Warner Lakes Dental care hopes that by becoming more aware of our sugar intake we can help control health risks associated with it including obesity, diabetes, heart disease, tooth decay, and loss. Drinking large amounts of sugary beverages can increase the risk of gaining weight and developing Type 2 diabetes, heart disease, and gout. Sugary beverage intake is associated with weight gain and obesity – which increases your risk of cardiovascular disease. According to former health department chief Professor Stephen Duckett, obese people cost the Australian health system $2.6 billion a year. A child’s risk of becoming obese increases by 60% with each additional sugary beverage consumed daily. Children who drink carbonated sugary beverages have almost double the risk of dental cavities. Instead of sugary soft drinks and juice drinks, go for water or unsweetened fruit juice (remember to dilute these for children, to further reduce the sugar). If you take sugar in hot drinks, or add sugar to your breakfast cereal, gradually reduce the amount. Try halving the sugar you use in your recipes. It works for most things except jam, meringues and ice-cream. Choose tins of fruit in juice or water rather than syrup. By following a few common sense practices, however, those who consume more sugar than average can maintain healthy teeth. Here are a few tips that can help prevent cavities for sugar lovers. Brush Often. Carry a portable or disposable toothbrush. At home, follow your regular oral hygiene program of brushing at least twice a day and flossing once. Rinse your mouth to remove as much sugar and sticky residue as possible. While mouthrinses that contain fluoride are ideal, even swishing plain water around your mouth can help when no other option is available. Chew a sugar-free gum after eating sweets to help clean your teeth. The gum will increase the production of saliva, aiding in removing any sugar coating the teeth. Choose less sugary snacks. 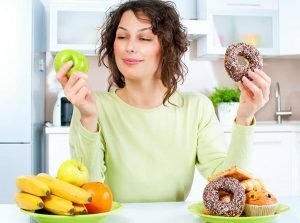 Fruits are a healthy way to satisfy a craving for sweets, but even among sweets some are ‘better’ than others. For example, a slice of poundcake will not coat the mouth in sticky sugar for quite as long as a chocolate fudge brownie or piece of gooey taffy. And finally, and of course, make sure to schedule at least bi-annual visits to your Warner Lakes dentist – together we can remove or repair any effects sugar may have had on your teeth! We want your visit to be the easiest and most comfortable dental experience that you’ve ever had, and one with little or no anxiety! From parking to treatment, we try to make the entire process as simple and painless as possible! 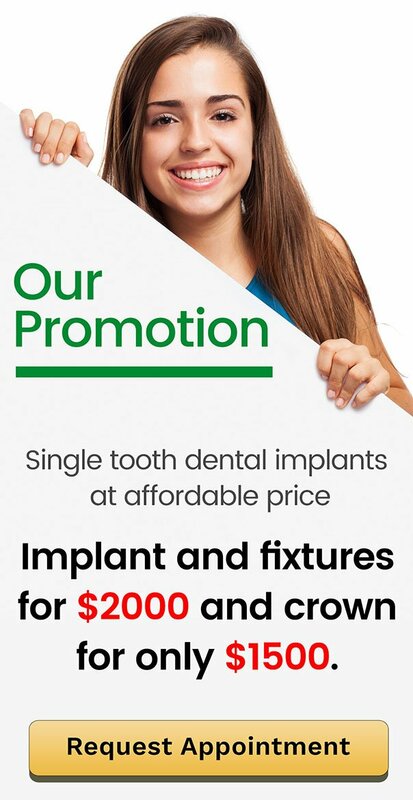 Warner Lakes Dental offers Interest FREE Payment Plans for patients. More amazing offers await you! Visit our special offers page today. Call us on (07) 3448 0162 or book your appointment online.